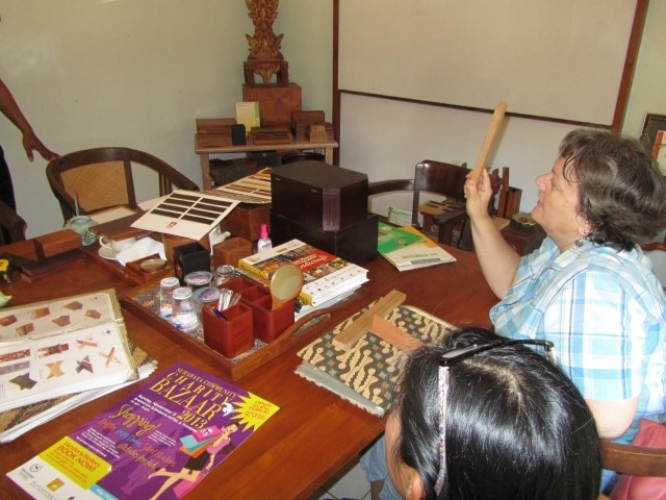 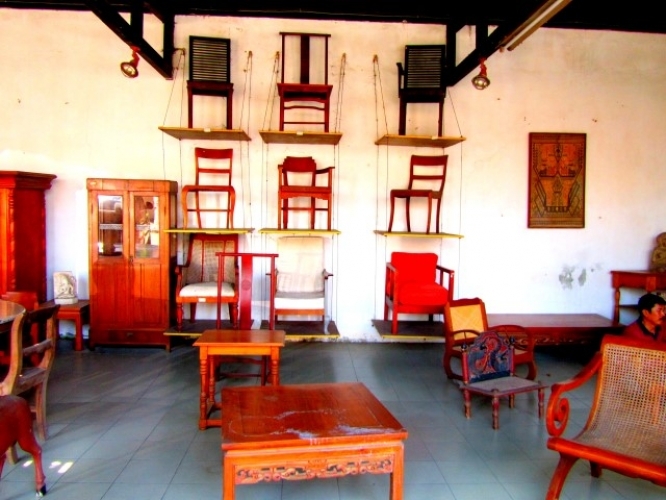 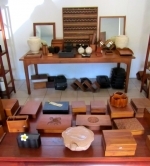 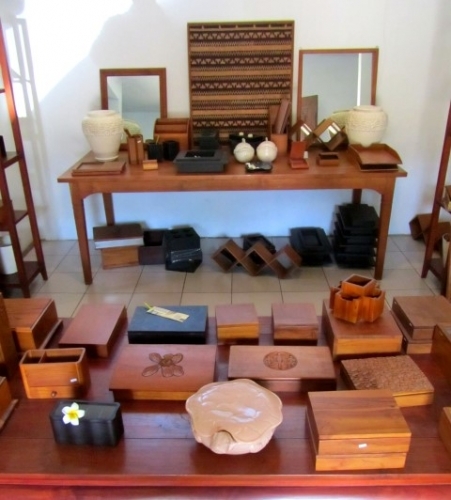 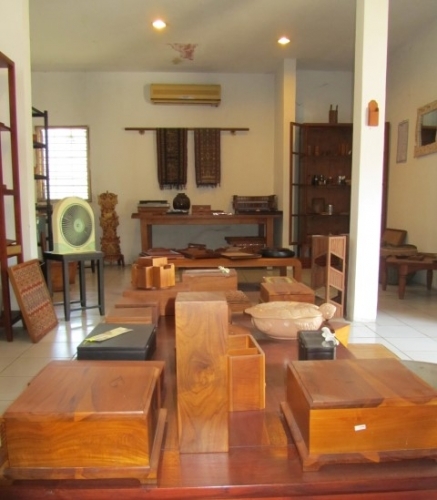 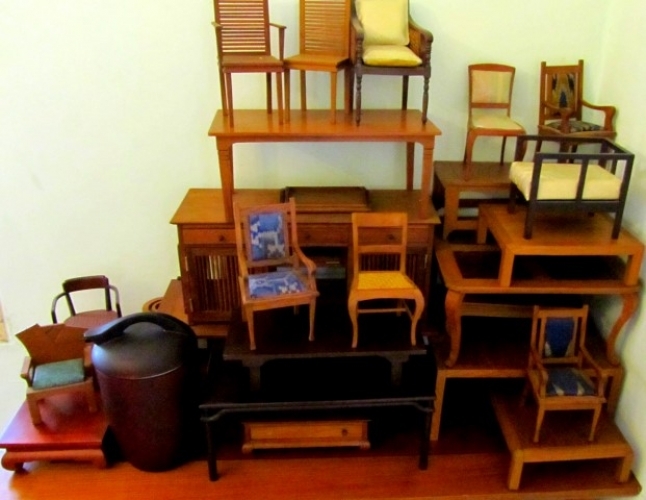 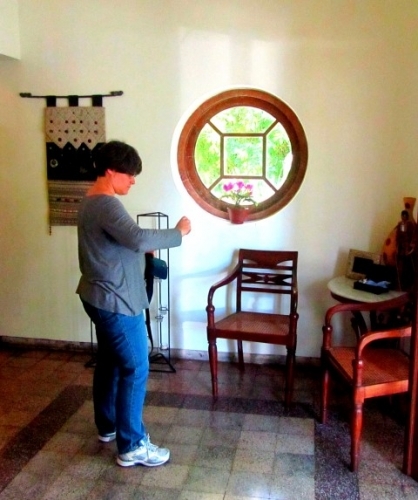 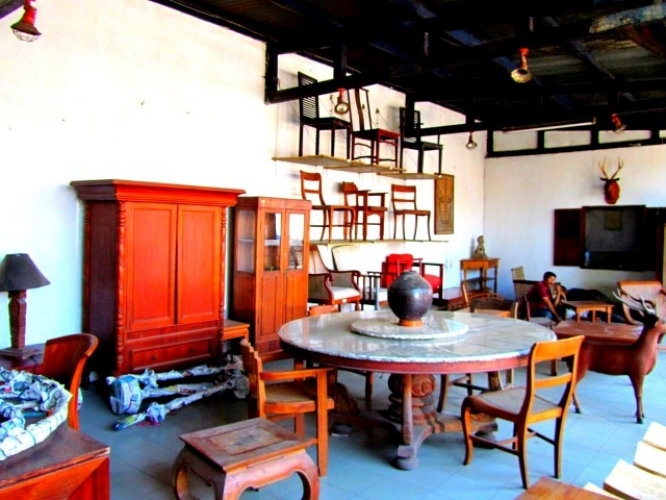 Living in or visiting Surabaya and want to buy or have made custom furniture or wooden items from your designs to grace your home and take back overseas with you when you leave? 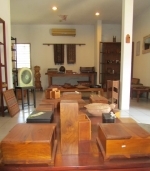 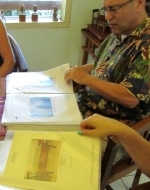 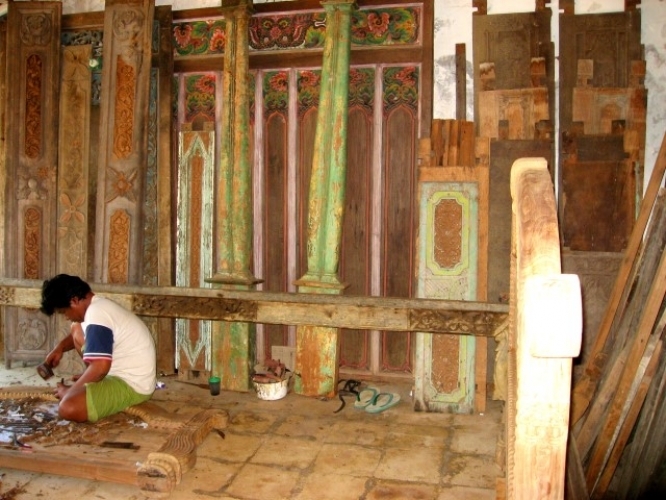 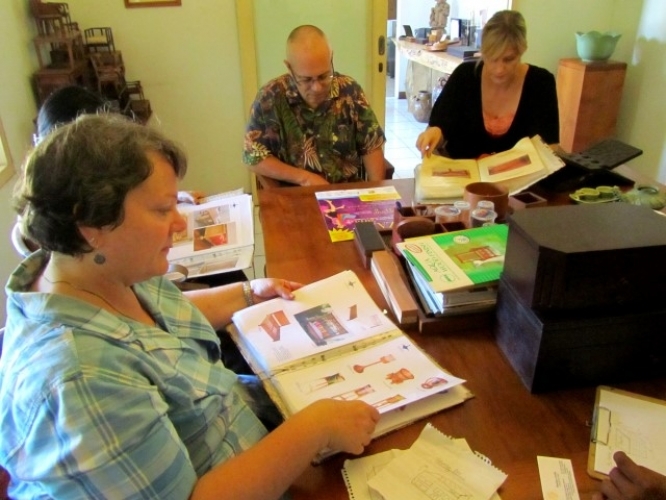 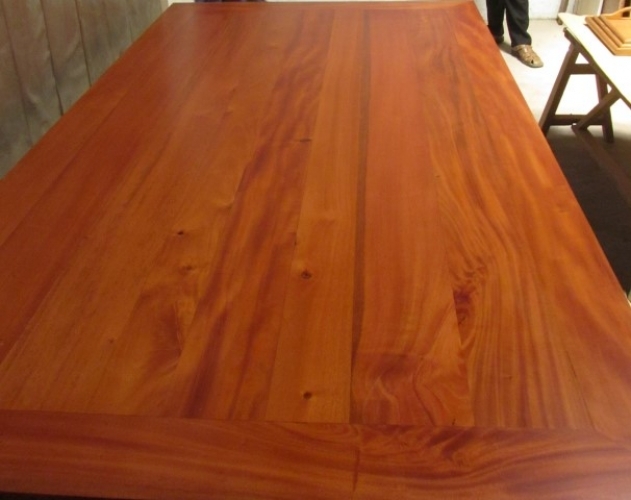 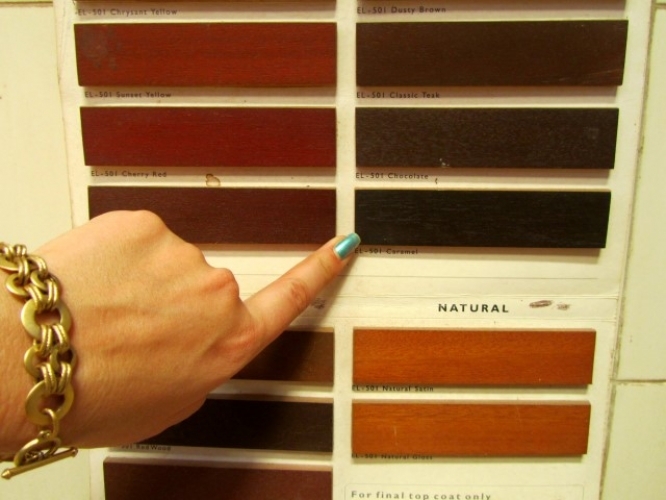 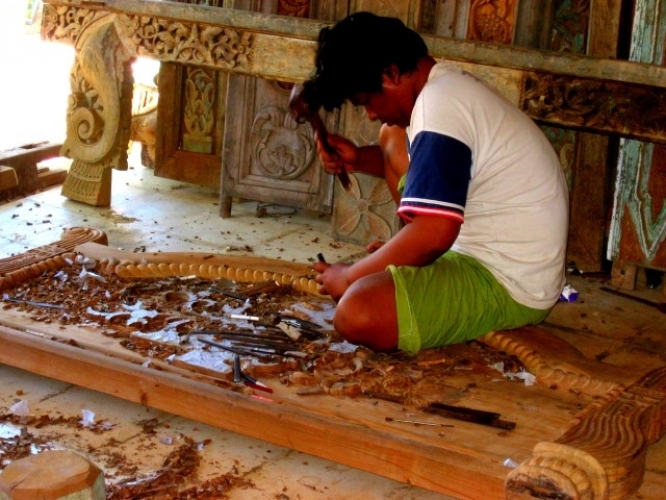 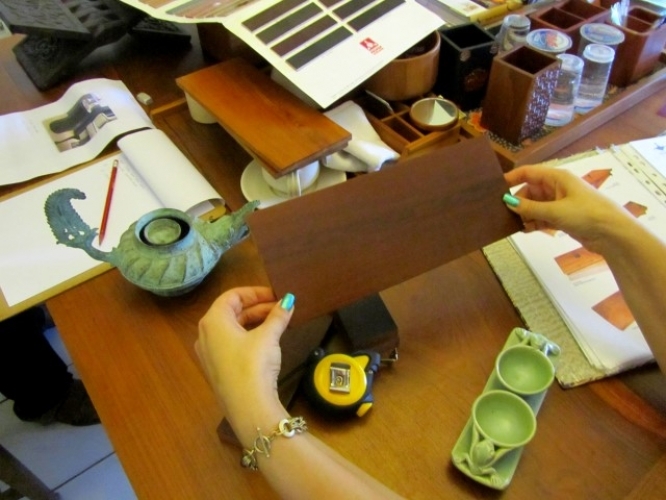 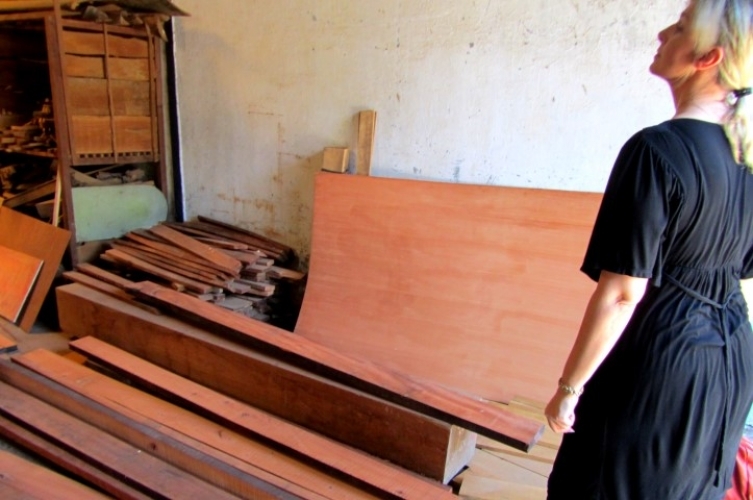 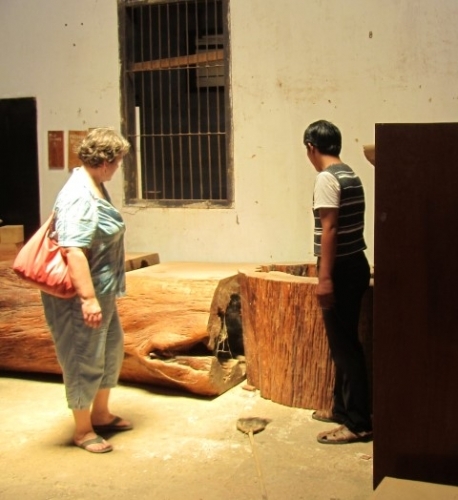 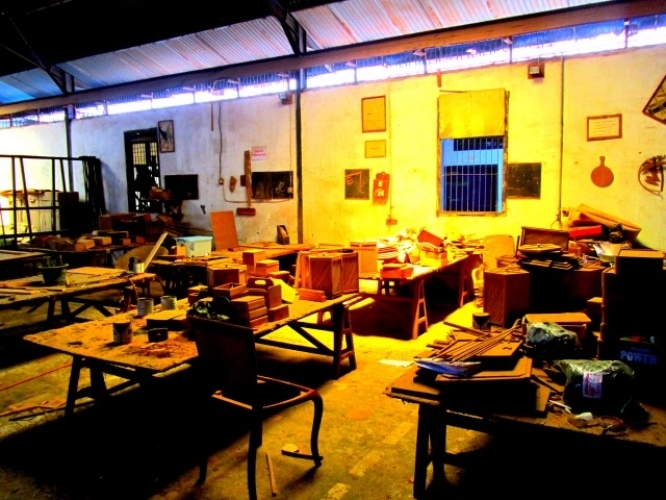 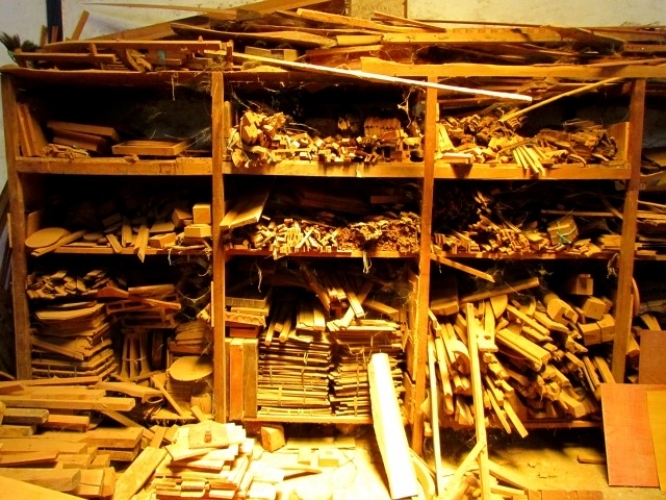 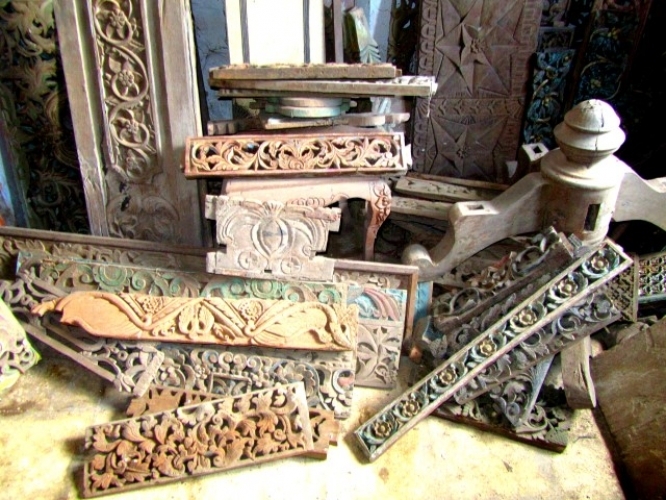 We can take you to Surabaya's finest furniture and carpentry firms using kiln-dried teak, mahogany and other woods. We will interpret, negotiate for you, and follow up on your orders. 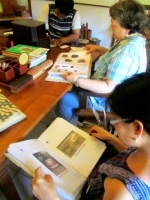 Offered all year round on Monday to Friday when workshops are operating.